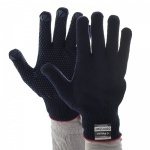 In addition to the warmth added by the thermolite and lycra yarn, the Supertouch Superthermal Gloves - PVC Dot 27413 provide great grip due to the PVC dot coating. 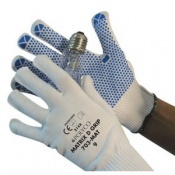 The Supertouch Superthermal Gloves - PVC Dot 27413 are a first class choice for cold store handling activities. 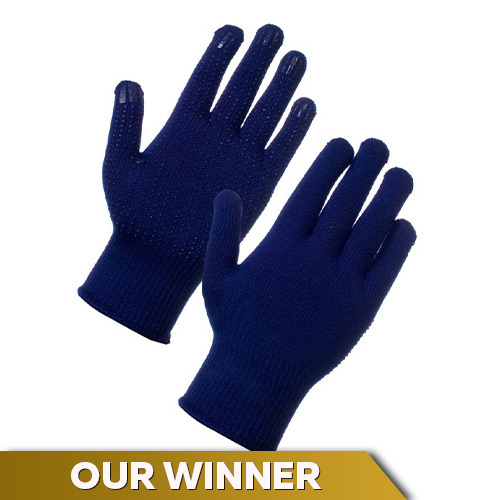 The Supertouch Superthermal Gloves is available in one universal size. 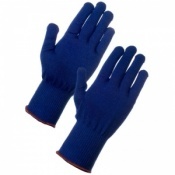 absolutely perfect in every way, the non slip palms are brill. perfect fit, even for one size. would highly recommend and will buy again. 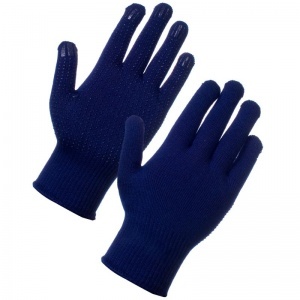 These are winter gloves but I wear them all year round as they are very comfortable.